With Avengers: Endgame four months away Disney and Marvel have released the first official image from the upcoming blockbuster featuring Robert Downey Jr. 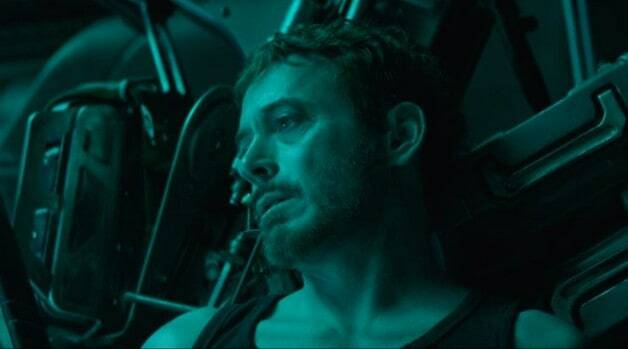 The image which is from the previously released trailer sees a post-snap Tony Stark adrift on the Guardian’s ship, the Benatar. Stark can be seen getting ready to record his ‘goodbye’ message to Pepper and seems to have come to peace with this being his final days. Of course, based on some leaked behind the scenes photos, we know he will be saved or manage to find a way out of his current situation but the image doesn’t provide any groundbreaking new insight into how this will occur. However, it may include a hint when this scene may take place as some time must have passed since his encounter with the Mad Titan, Thanos, as it appears his facial wounds have somewhat healed. Although his situation looks grim with no food, no water, and oxygen set to run out, Eagle-eyed fans may have noticed that Tony has been at least able to wrangle an outfit change thanks to the onboard clothes owned by presumably, Star-Lord. But it does seem that Tony managed to keep the jacket he wore in Infinity War as it can be seen directly beside him on the floor. 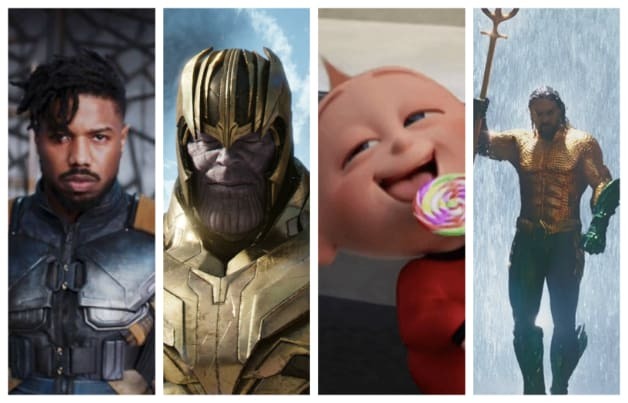 As the release date for Avengers: Endgame grows closer expect Marvel to release additional official images, sneak peeks, and hopefully a brand new trailer attached to Captain Marvel. Marvel may even release a short Super Bowl trailer as they have in previous years. Next Tonight is the Golden Globe Awards!